Momschool helps moms tackle topics that help them raise their young ones with more confidence. This coming September 22, from 10am to 12noon. Mom School will be giving moms essential knowledge about sleeping tips for your baby and nutrition for your tots. The workshop will be facilitated by Certified Sleep Consultant Ria Campos Lopez of www.himbing.ph and Chef Namee Jorolan Sunico, co-author of Whole + Natural Babyfood. Learn tips from Ria and Chef Namee by registering for Mom School at the sign-up sheet below. Mom School is brought to us by Sun Life and Little Big Day by Jason Magbanua..
Baby Love is a baby care workshop that brings in the experts to ensure moms and dads take care of their babies the best possible way. Learn about breastfeeding from Dr. Jamie Cumpas and Infant Massage from Rome Kanapi. 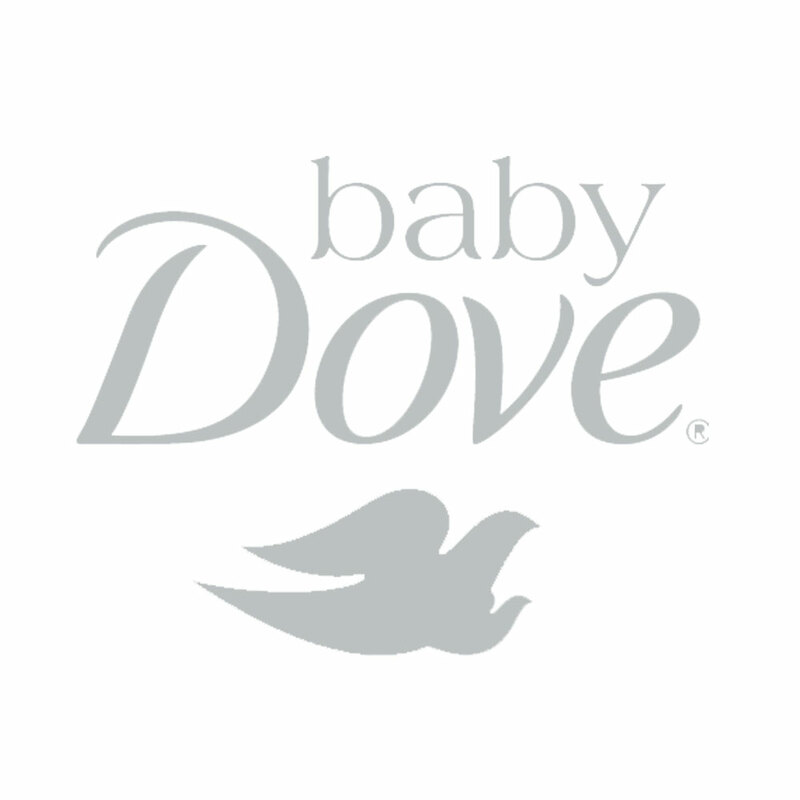 Baby Love is scheduled on September 22, from 1pm to 4pm at the Bonifacio High Street, brought to us by Baby Dove and Huggies. Both events are free but pre-registration is a must.